Love triangles? Appreciate wood? Then this may get your ears perked! Having a love for the angular triangles and trees triggered me into creating this jewelry post. 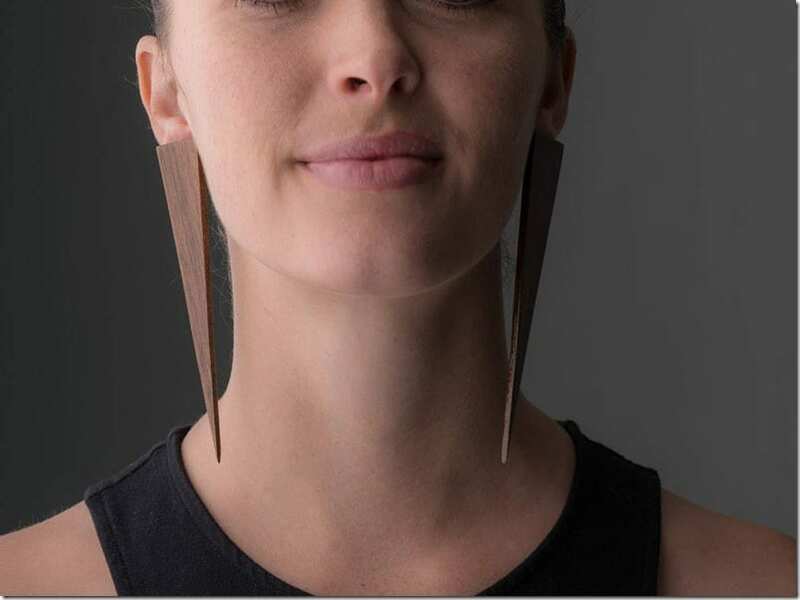 As much as I have tons of jewelry entries dedicated to the geometric shape, I realize I have yet to do one with earrings that are made of wood. As a wearer of coconut shell bangles, one on each arm, my appreciation for wood jewelry is something quite natural. Next to genuine gold, I am able to wear them long-term without breaking into an allergic reaction! So, when I spotted these wood earrings shaped in eye-catching triangles, I can’t help but to share them with you here. 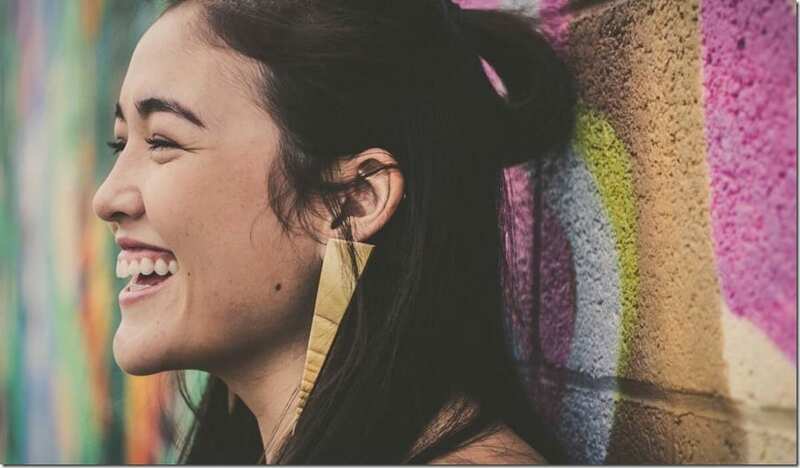 Made by the creator and designer Heather Rison, these wood earrings are spectacular in a way that they are visually out-there making them the right ear adornment for when you feel bold and ready to make a statement. If you are a tree-lover and hugger, then the wood will appeal to you especially so because the natural material from Mother Nature is just simply gorgeous! Heather is also a brilliant painter with a love for landscape-painting so you can get in touch with her for custom art projects. 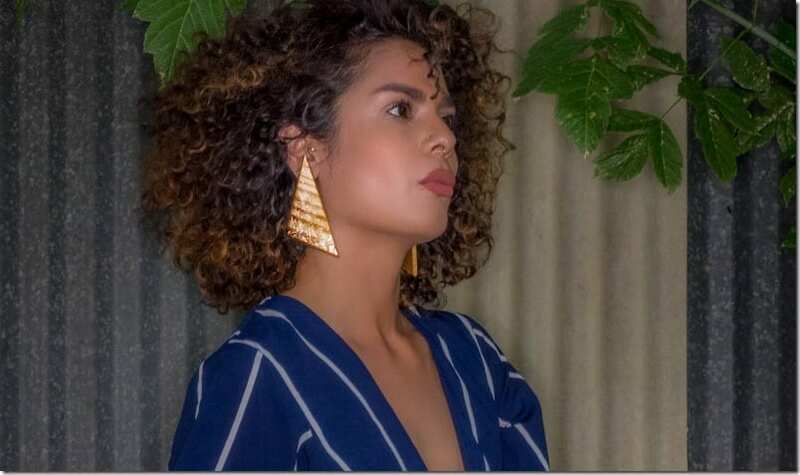 As I admire the cool wood earrings in her collection, I love how she uses large triangle wood pieces to create her statement geometric earrings. 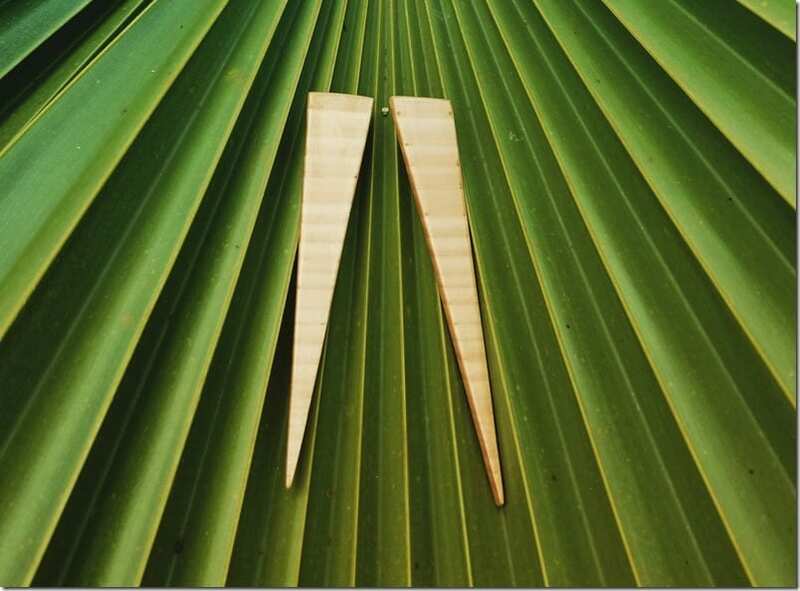 These triangle stud earrings are made of various woods. Some are made of recycled birch, pine wood, cherry or walnut. 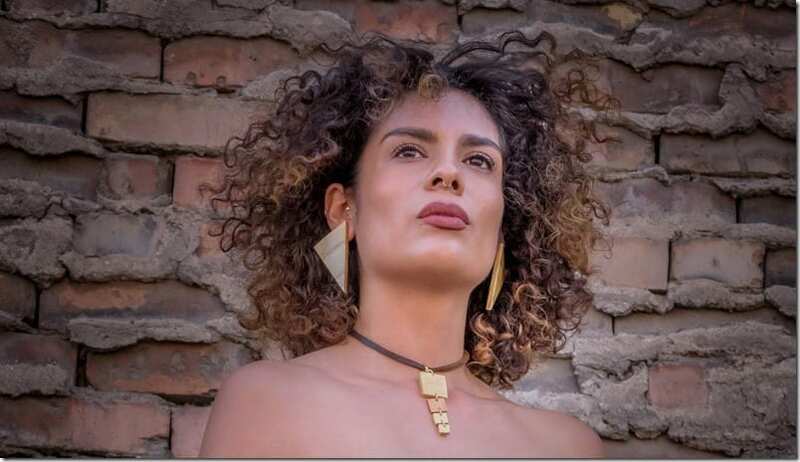 Taking into consideration of the shape of the human face, the triangle stud earrings are cut straight on one edge to allow a natural tapering to to flow with the natural angle of the jaw. 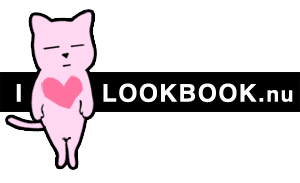 Without further ado, enjoy looking at her beautiful creations. Which statement wood triangle earrings would you love to wear? Share below – I’d love to know. Love the earrings? Be sure to follow and show RisonArt some real love!